Winter is here and that means less sunlight and more germs being spread around as we stay inside trying to stay warm. These three supplements are some of our coaches go-to for helping boost your immune system, enhance your mood and keep you powering through your winter training and competition. Fish-oil contains large amounts of omega-3 essential fatty acids. These fatty acids are essential for brain function, hormone production, joint, skin and hair health. They also have an anti-inflammatory effect on the body, helping accelerate recovery from training and taking some of the stress off your immune system allowing it to do its job. Take 2,000mg every morning as an omega-3 top-up. As much a hormone as it is a vitamin (your body makes its own with help from sunlight and cholesterol) vitamin D is an essential part of maintaining strong bones (vitamin D helps our body absorb calcium). 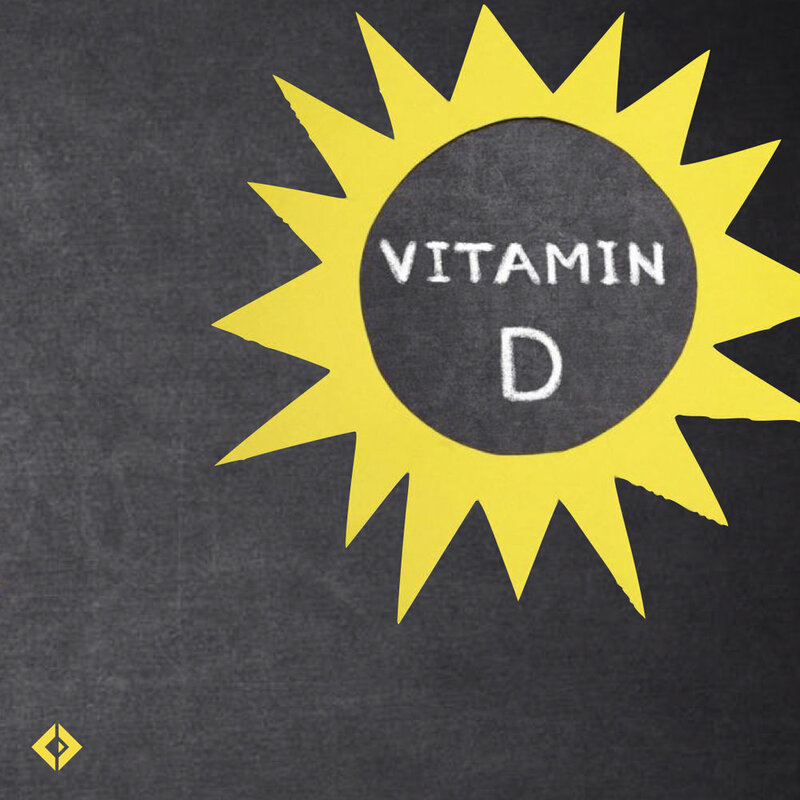 With the lack of sunlight exposure during winter supplementing with vitamin D tablets can be a great boost. Vitamin D and Omega-3s are friends in the body, so taking these two together can help turbo charge their effectiveness. Magnesium is a super powerful element that many of us simply don't get enough of in our diets. Magnesium plays a key role in the nervous system and muscle function. Take one scoop of powdered magnesium* before bed to help you get to sleep, reduce excessive muscle tone and wake up refreshed, recharged and ready to perform at the highest level. *Look for a brand with a higher magnesium citrate content - this is the best absorbed by the body. Jacob likes Caruso's berry flavoured magnesium.